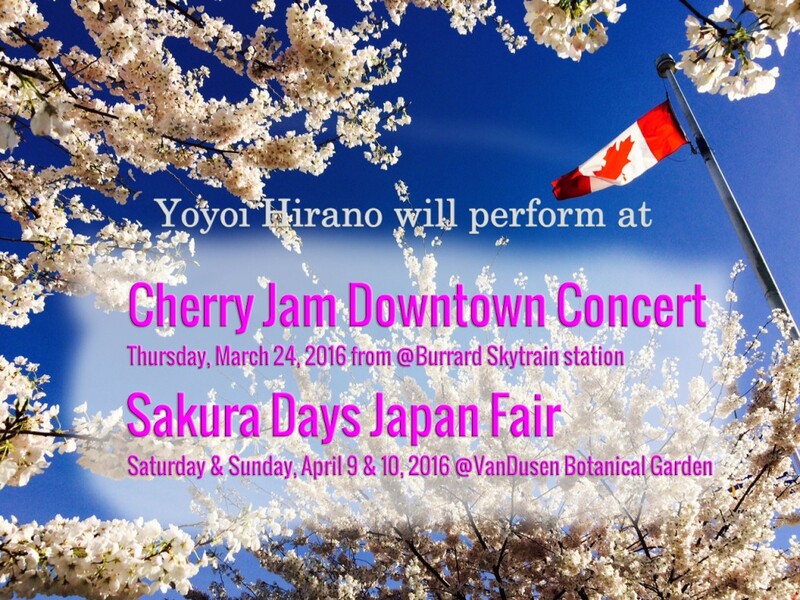 Yayoi Hirano will perform at the events below. Please come out and enjoy feeling spring in the air together! “Miko-dance (Urayasu-no mai)” with Fumiko Horan.